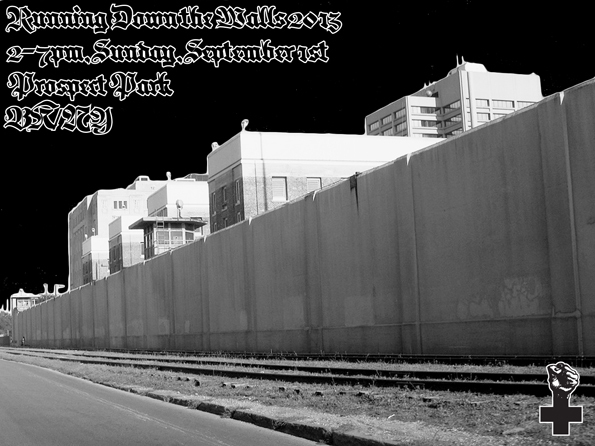 BK/NY – Sunday, September 2nd – Running Down the Walls 2012! 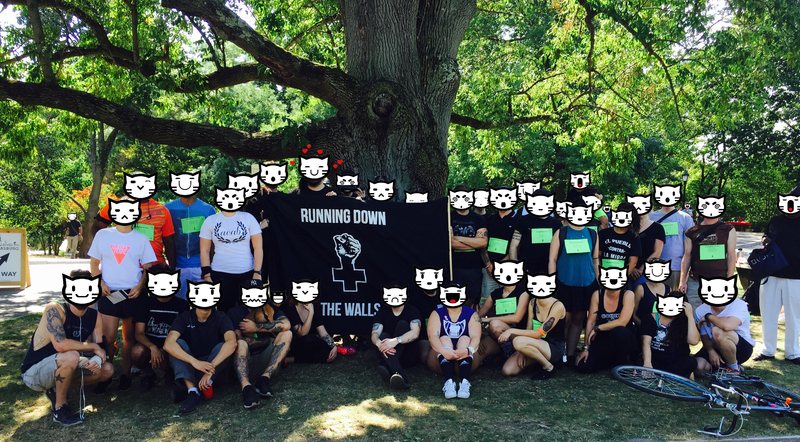 This year’s run will take place on Sunday, September 2nd at 2:00pm in solidarity and conjunction with runs that will take place in cities and prison yards across the country at the same time. 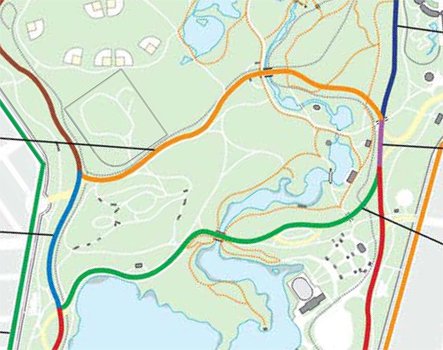 * Run/walk/bike/roll in the 5k – We need participants who can run/walk/bike/roll the 5k and are able to collect financial pledges to offer as donations to the run. 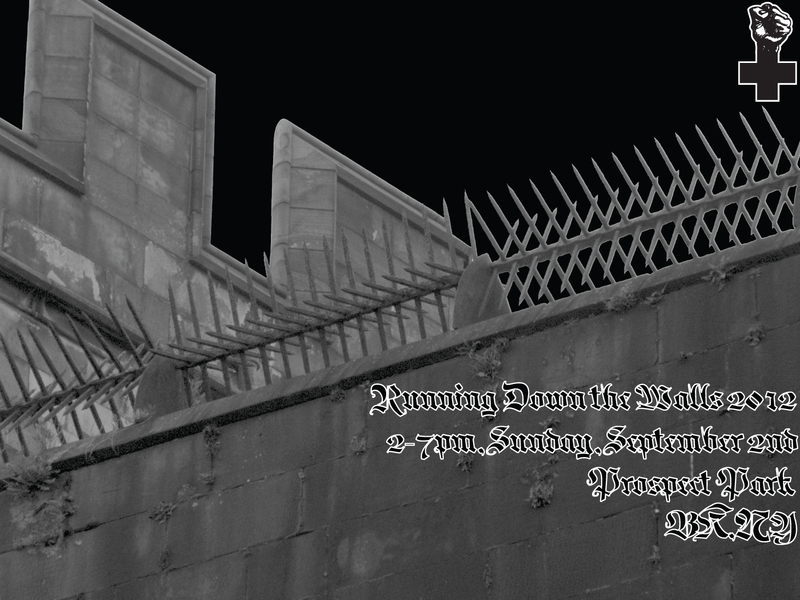 Download the brochure, complete with registration and sponsor form right here . 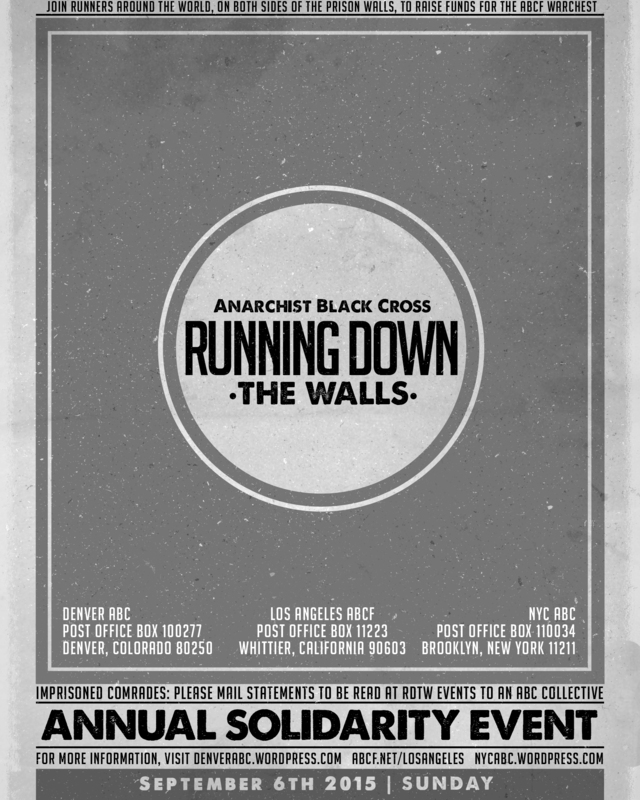 Each year, we split proceeds between the Anarchist Black Cross Federation’s Warchest Program and a local organization. 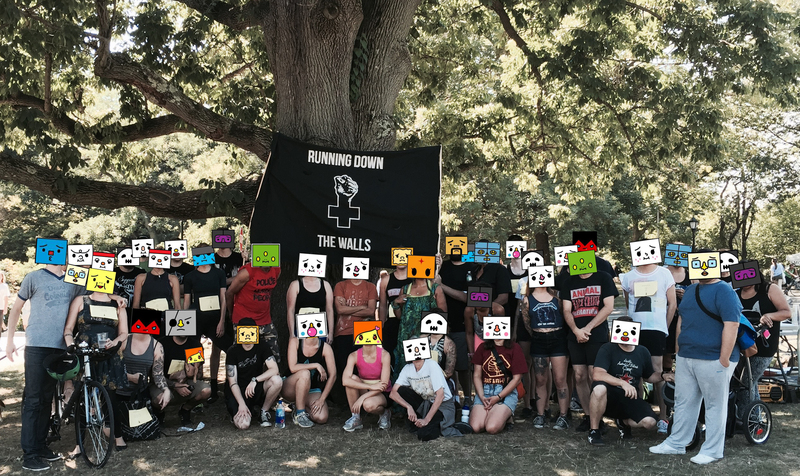 This year’s partner group will be the People’s Survival Program. The People’s Survival Program (PSP) has the mission to advance the vision and legacy of the Black Panther Movement, including know your rights trainings, cop watch patrols, food and clothing shares, and cultural & education programs. From the B or Q train, get off at the Prospect Park stop. 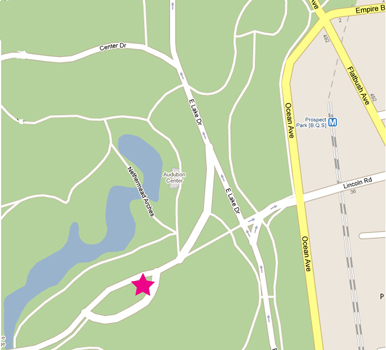 Walk to Lincoln Road and turn right into the park. We’ll be about 700 feet away.